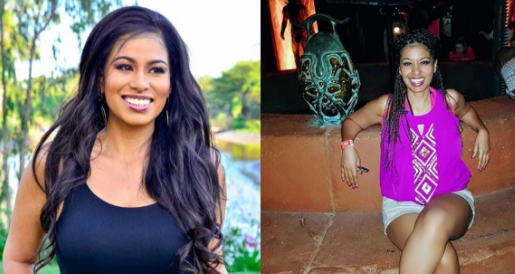 Julie Gichuru has come out to shoot down ongoing debate claimed to have been started by her that women should avoid going to the gym without their man because they’ll end up being “feasted” by the well-built gym instructors. A fake Facebook account going by the name Julie Gichuru posted a long message warning men of a thing called “warm down” which involves stretching after a workout. It’s here that women get to be touched and submit to the gym instructors. gym but you don’t, I have to tell you something. will then do the same to the other leg.” posted the account. Gichuru took to instagram to deny she posted the message, warning Kenyans not to fall for these fake accounts that many have been duped by recently.